Spend Your Rewards Points or Lose! 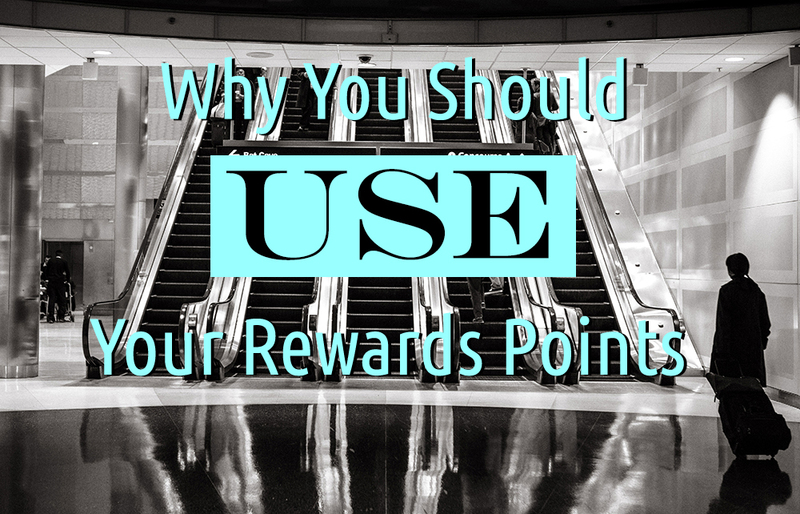 There are a lot of programs that have rewards points, credit cards, airlines, grocery stores, gas stations, movie theaters; almost anywhere you go, there’s a rewards program. So it’s easy to loose track of how many points you have and what you can get for them. However, it’s important to use the points as soon as you can and not to get wrapped up in collecting them. It’s one thing to save for a big trip, but generally, you should be trying to use points as you earn them. At any time, the company offering you those points could change how and when you can use them. For example, with airlines, you might be saving for an international flight, but over the year or two that it takes you to save those points you could have gotten a better point value from a handful of domestic flights. Before booking anything, check the price in miles and then again in dollars. Use that information to find the conversion rate, just like if you were comparing another currency! You might realize that your miles are worth more on certain flights than others. If you have been hoarding, you might not be totally out of luck. Often times, the best use of rewards points is for luxury goods and services. In terms of airlines that means business and first class! A great example is the luxury suites on Singapore Airlines can be booked from San Francisco to Singapore for a measly 70k miles. For those unfamiliar with Singapore Airlines suite’s they have an armchair, a standalone flat bed, doors and windows, 23 inch tv, and pre-ordered gourmet meals. Yeah, it’s a bit better than what Delta offers for their miles! The moral of the story is do the math, compare, and don’t be afraid to spend those points! You’ll be glad you did.